SEO Agency in Qatar | Gravity International W.L.L. Search Engine Optimization, SEO skills made us be the best among the web design companies in Qatar. Being a creative agency with top marks for impressive website design company in Qatar. Gravity International is a one-stop service for website design, content, and development. The content of the website or application shares the company’s vision and communicates the brand value and promise to the customer. 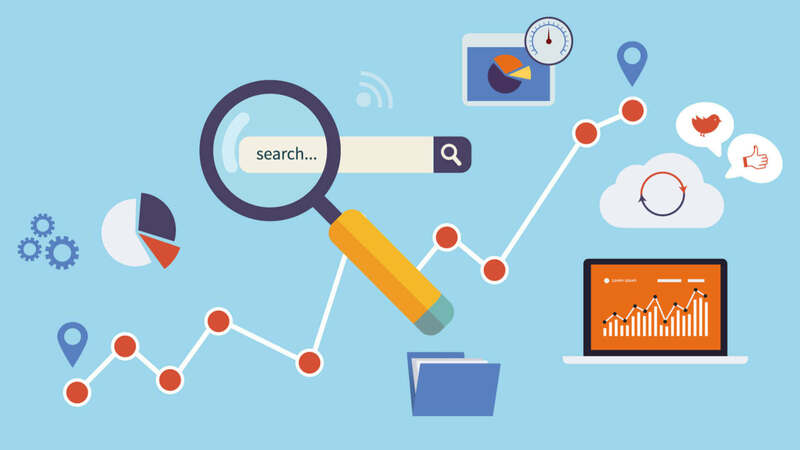 Our team excels at Search Engine Optimization (SEO) and indexing sites on Search Engines such as Google, Bing etc. creating an online niche. Listing of businesses online on Google creates an extensive reach online.